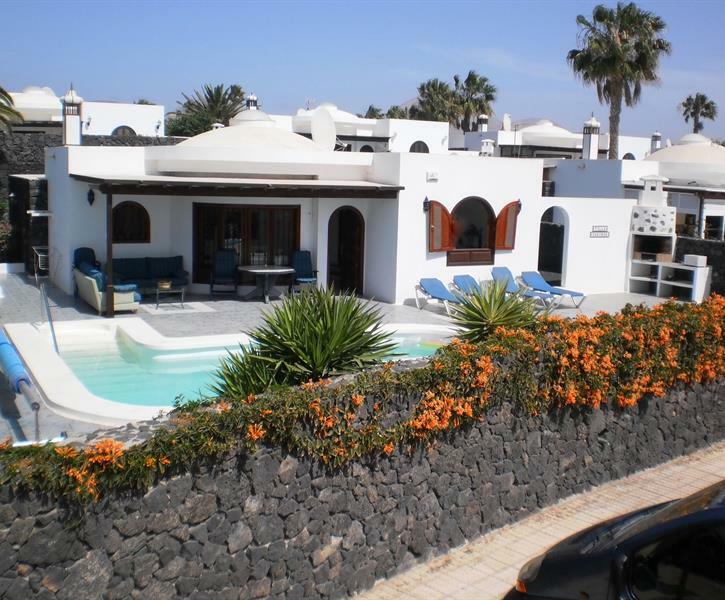 Located on a quiet road, Calle Grecia, 3 mins walk from beach, shops and restaurants. There is a lovely little cove at the end of the road. No car required when you stay at Villa.